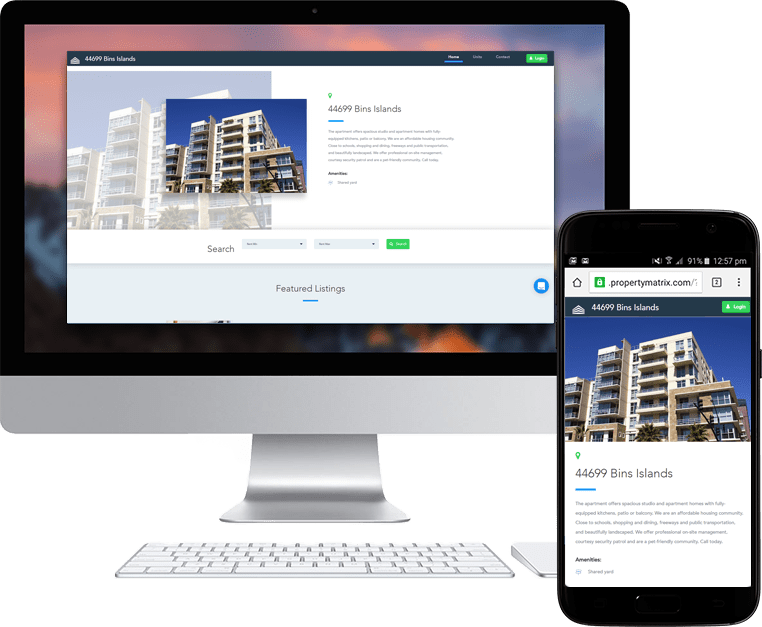 Every building gets its own, professionally designed website to support current tenants and attract new tenants. Choose a custom web address for each building. Easy access to the portal for current tenants. Edit building and unit photos and information at any time. Display building amenities, photos, address, map, and special instructions to get there. List available units with amenities, photos, features, and individual descriptions for prospective tenants. Provide your property management company contact information with a map and directions. Prospective tenants can search your available units and instantly apply to a unit. Build your own online application that contains all the information necessary from prospective tenants. Have them submit it directly with their application fee. Allow your owners to log in and access relevant reports and information for their properties.